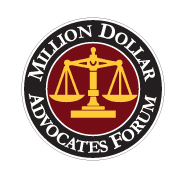 The firm of Maney|Gordon has been representing plaintiffs in the courtroom for more than 40 years. 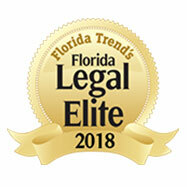 With 18 attorneys in 5 offices spanning 3 states and with millions of dollars in verdicts and settlements for our clients, the proof is in the numbers. 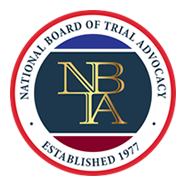 We believe that maintaining fidelity to professional ethics and integrity as officers of the court is essential and that true advocacy on behalf of our clients can require the courage to serve through difficulty. 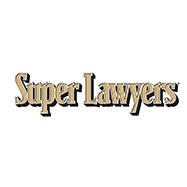 We represent individuals who have been injured and families whose relatives have been killed, as a result of medical malpractice, automobile negligence, security hazards and defective products. 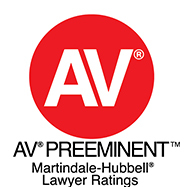 Our attorneys analyze each case individually, and use a vast network of resources, to best present each case to insurance adjusters, mediators, arbitrators, juries and judges. 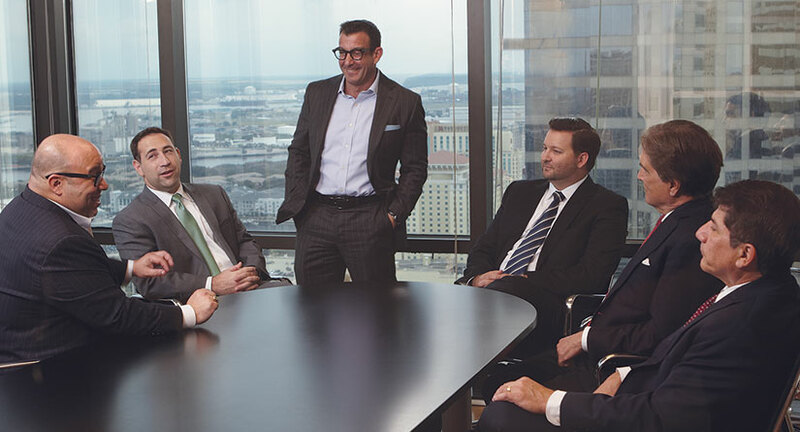 Led by Jack Gordon, our trial lawyers are at the top of their field, ensuring that your case is handled by seasoned attorneys who fight to win. 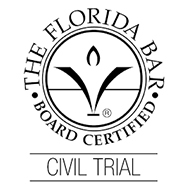 The litigation department of ManeyIGordon has earned a national reputation for successful results in cases that have set precedent here in Florida and across the country. Building a solid foundation on the satisfaction of our clients, the attorneys at ManeyIGordon are sensitive to the losses suffered by victims and are dedicated to championing their causes for both families and referring lawyers. for our skill, experience and success. 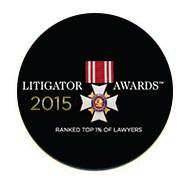 2015 National Litigators Award as announced on Anderson Cooper 360, Wolf Blitzer (Special), and CNN Prime News. 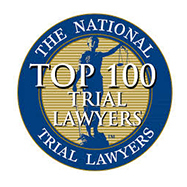 The lawyers at Maney|Gordon are committed to outstanding trial presentation by retaining the most qualified experts. To enhance the presentation of evidence in the courtroom, the firm of Maney|Gordon collaborates with the best expert witnesses and consultants. Including Physicians, Engineers, Professors of Medicine, and Scientists from the top universities in the United States. With over 20 years of professional experience in broadcast news and corporate video production, our video producers create distinguished presentations that stand apart.